Small Wonders is committed to excellence in preschool education. For over 15 years Small Wonders Preschool has continually tested and enhanced its curriculum, finding the right balance of intellectuall and emotional learning activities. We’re always looking for new ideas to add to an already fun curriculum. We know that if your child loves to come to preschool, he/she willl also love to learn. Small Wonders Preschool is designed to help 3, 4 & 5 year olds make the transition from home to school. Small Wonders Preschool in many ways resembles Kindergarten. 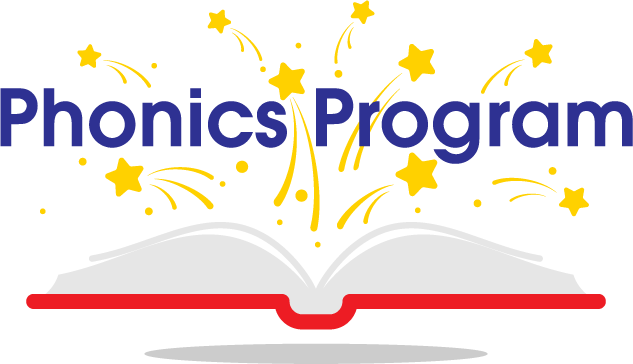 It is a 2 1/2 hour 3 day or 2 day a week program with its own special goals and curriculum. 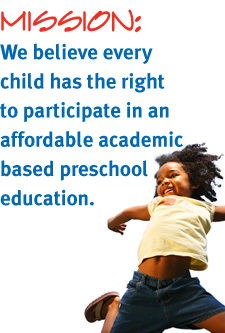 We believe every child has the right to participate in an affordable academic based preschool education. If you have visited other academic preschools you soon realize that it can be very expensive. We have made it a priority to keep those expenses down without sacrificing the quality of education. Our warm, caring teachers have been specially trained to present our curriculum.